Let’s get this out of the way first. Making ramen at home takes a long time. It requires several pots and many hours of standing around near the stove. You’ll need to go out and buy some somewhat hard-to-find ingredients. It’s not a last-minute project. But it is totally, totally worth it. Not only can you control every step in the process, but you can also make a better product than you can get at the majority of so-so ramen-yas around town. You can enjoy it from the comfort of your own dining room table — no lines, no wait, no loud, crowded room. Plus, there’s really nothing better to eat while continuing to brave El Niño rains. So get shopping and plan a cooking schedule. It’s possible to make this recipe over the course of a weekend: Make the broth, pork, and eggs on the first day, and then prepare the menma (bamboo shoots, tare seasoning mixture), noodles, and toppings the second day. However, you can also spread the recipe up over three days, four days, or even a week to fit it into your schedule. The most important thing to remember is that ramen needs to be served piping hot, and the noodles shouldn’t sit in the broth for more than 30 seconds before serving. Just like making a stir-fry, get all of your supplies ready before gathering your guests for dinner. 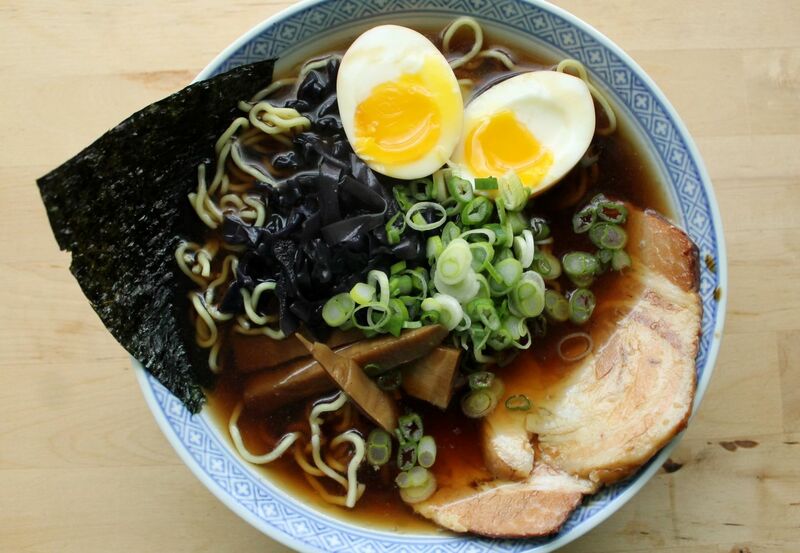 The first component you’ll want to make is the ramen broth. I like to make a multipurpose clear broth made from both pork and chicken. (Creamy tonkotsu broth is also possible to make at home, but it is more involved.) I personalize the broth later by adding tare, which is essentially ramen seasoning. Below, you’ll see directions for making shio (salt), shoyu (soy sauce), and miso tares. I use high-cartilage chicken wings and meaty pork ribs for the base, and add aromatics like shallots, garlic, and ginger. A couple carrots add sweetness. All of these ingredients simmer for around 5 hours to develop body and flavor. The kastuobushi only needs a few minutes in the broth, and then I strain all of the solids out of the broth. That’s it! While the broth is simmering, I like to make my chashu pork. Like the broth, it is mostly a hands-off project. 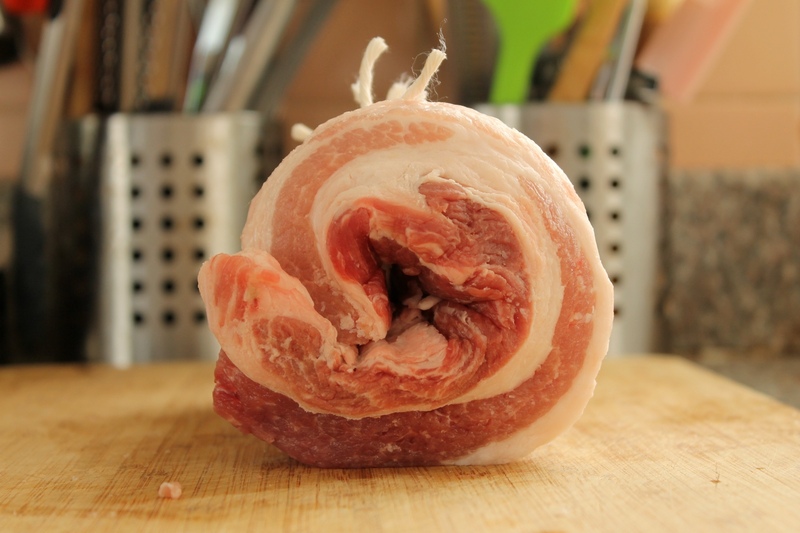 First, you’ll need to roll the pork belly. Some chashu recipes call for leaving the pork belly flat, but it is easy to overcook this way. Plus, spirals of pork belly are pretty. To roll the belly, lay it flat on a cutting board. Starting from the long end, roll the belly into a tight cylinder. 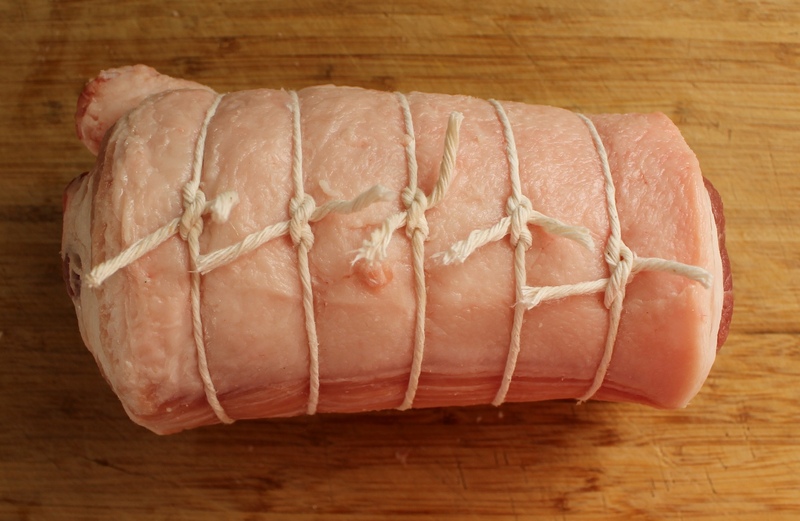 Tie the belly with butcher’s twine at 1-inch intervals. 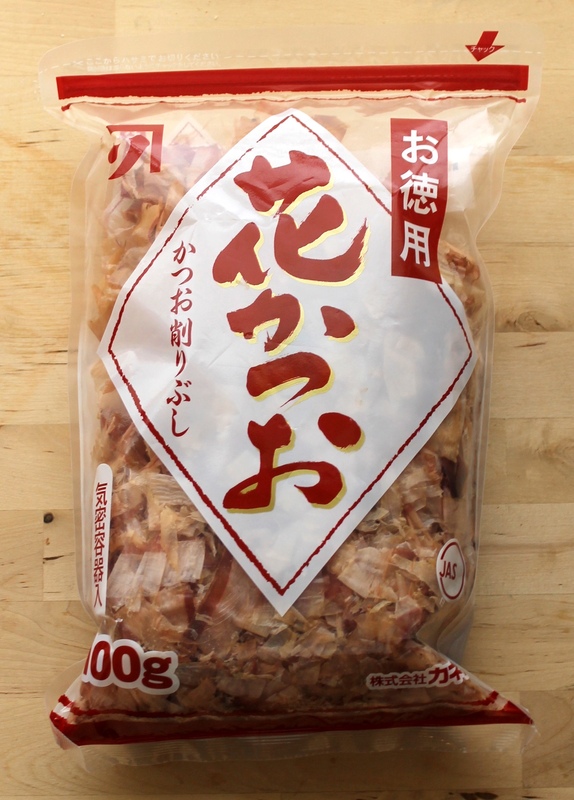 The chashu cooking liquid is a mixture of sake, mirin, soy sauce, sugar and aromatics. Bring it all to a boil in a Dutch oven, add the pork and let it braise slowly in a 275°F oven. I’ve borrowed this cooking technique from J. Kenji López-Alt at Serious Eats. He likes to keep the lid slightly ajar to better regulate the temperature inside the pot. You can read about the science in greater depth on his blog and in his book. Or just do it. It works. Speaking of eggs, cured soft-boiled eggs are, in my opinion, one of best parts of ramen. But, unlike the broth and pork, they’re not exactly easy to pull off. Frankly, I struggle with these. Why? It’s darn hard to peel soft-boiled eggs. There are a few steps to take that will make them easier to peel — drop them in boiling water, peel them under cold water — but in the end, it comes down to the egg. So, take a deep breath and take your time. First, use a thumbtack to poke a tiny hole in the large end of each egg. This hole will prevent that pesky air bubble (and subsequent flat part) on the end of the egg. Drop the eggs into boiling water and then lower the temperature to medium heat to maintain a simmer. Simmer the eggs for six minutes, then drain and rinse with cold water. Carefully, very carefully, peel the eggs and then transfer them to a shallow container and top with some of the pork cooking liquid. Covering the eggs with a paper towel will help the liquid cover the tops of the eggs. Refrigerate, but keep an eye on the clock. You really don’t want the eggs to sit in the cure for more than 12 hours or so. After that point, the salt in the cure will start to change the texture of the eggs in an unpleasant way. Take a deep breath. You’ve got all of the big stuff out of the way. The next day, get your toppings and tares ready. You can serve them straight out of the can, but I think they have a slightly metallic taste if they haven’t been doctored in some way. I like the method that Ivan Orkin uses in his book, Ivan Ramen. First, soak the bamboo with katsuobushi flakes in water. Once they’ve soaked up some of that goodness, cook them in a mixture of sake, soy sauce, mirin, and sugar for several minutes. 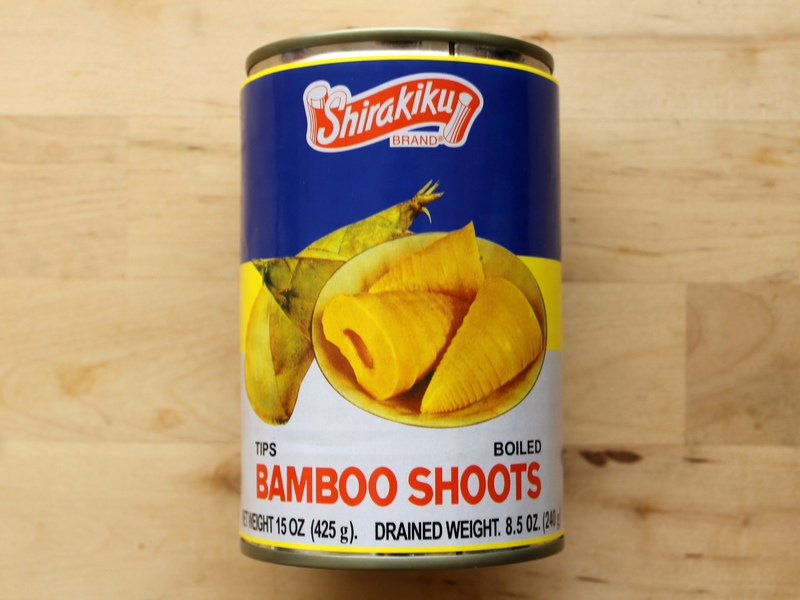 Then let the bamboo sit in the sauce until you’re ready to serve. Now choose the style of ramen you’d like to make. My favorite style of ramen is flavored with shoyu tare. Shio ramen gets a boost with sea salt, sesame oil, ginger, garlic and scallions. Miso ramen is creamy and slightly richer. All are easy to make. The only major difference in preparation is that shoyu and shio tares are added to the serving bowls and mixed into the broth one bowl at a time. 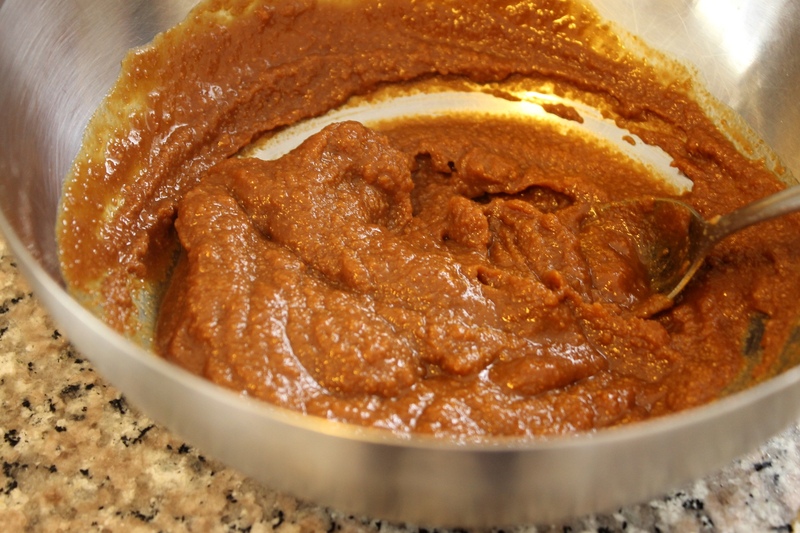 The miso tare is mixed into the entire pot of broth before portioning. Finally, I like to add some steamed cabbage (seasoned with soy and sesame), sliced scallions, and nori to each bowl. Get all of that ready after you’ve made your tare of choice. Of course, you’ll also need to cook ramen noodles. I don’t think it is worth it to make noodles from scratch. Buy high quality fresh noodles from Sun Noodle and you won’t regret it. Read more about noodle shopping on my BAB post: Store-Bought Ramen Noodles. But before you cook the noodles, get everything else ready: Reheat the broth and the chashu (you can heat slices of pork in some extra pork cooking liquid). Slice the eggs in half. Portion out your tare or stir it into the broth. Bring the menma to room temperature. Boil the noodles until they’re almost-but-not-quite al dente and drain well. Add them to the serving bowls with hot broth. 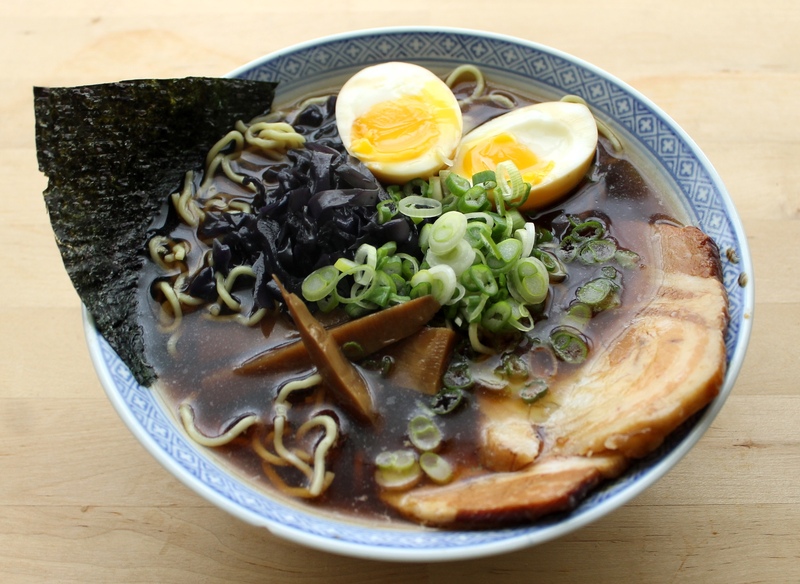 Top each bowl with chashu, eggs, cabbage, menma, scallions, nori, and maybe a drizzle of sesame oil. Serve immediately! Ramen waits for no one! Note: I’ve written this recipe so that you can choose from three different styles of sauce: shio (sea salt), shoyu (soy sauce), or miso. Choose your favorite; you’ll flavor the broth with one of these tares right before serving. If you want to make a vegetable ramen, consider mixing the shoyu tare with a full-flavored vegetable broth to taste. Skip the chashu for this variation, and marinate the eggs in the shoyu tare. I prefer using Sun Noodle brand noodles for my ramen. They make different styles of noodles for shoyu ramen and miso ramen. If you’re making shio ramen, I’d recommend the shoyu style. Discard the seasoning packets. For more on ramen noodles, read my tasting post. This recipe takes two full days of work. You can also split it up into three days if you prefer. Plan accordingly. One day ahead, prepare the ramen broth, chashu, and eggs. 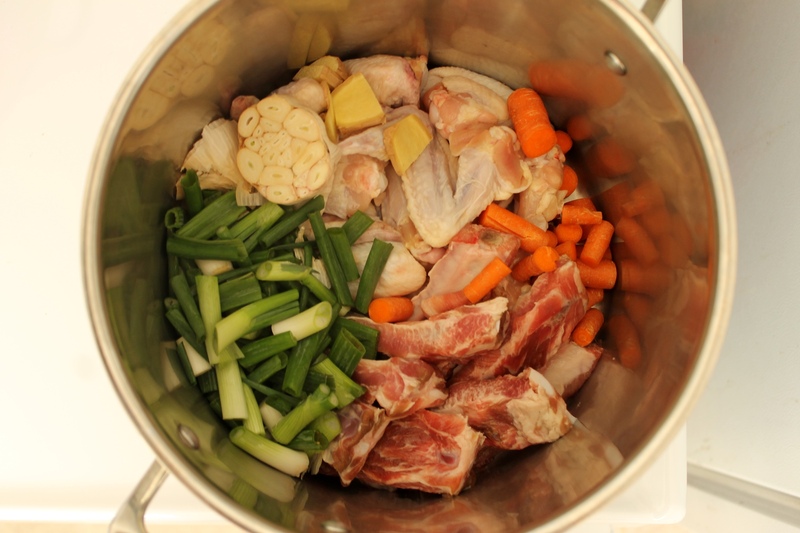 For the broth: Combine water, chicken wings, ribs, scallions, carrots, garlic and ginger. Bring to a boil over high heat. 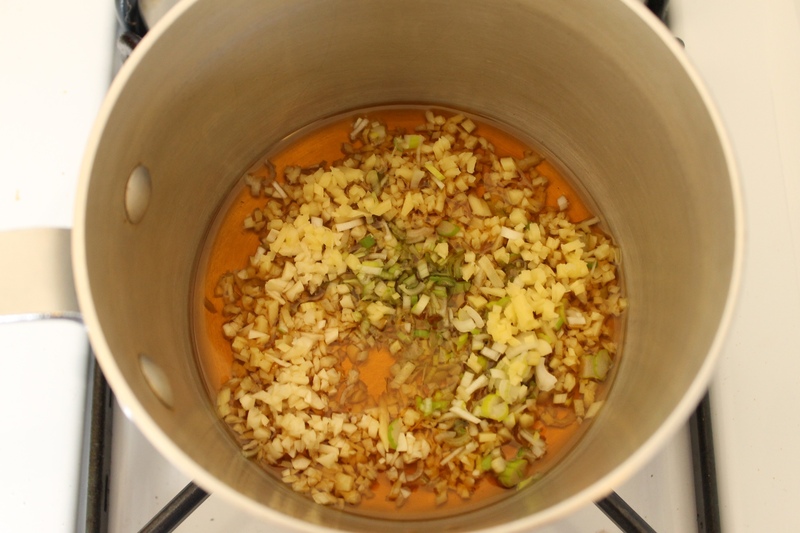 Skim off any impurities from the top of the broth. Reduce the heat to low and simmer for 5 hours, skimming occasionally. Add the kombu and continue to simmer for 1 hour. Add the bonito and simmer for 5 minutes. Strain the broth through a fine mesh strainer. Let cool to room temperature and refrigerate until ready to serve. While the broth is simmering, cook the chashu: Lay the pork belly on a cutting board. Starting from the long end, roll the belly into a tight cylinder. Tie the belly with butcher’s twine at 1-inch intervals. Combine the water, sake, mirin, soy sauce, sugar, scallions, garlic, ginger and shallot in a Dutch oven. Bring to a boil over high heat and add the pork belly. Cover with the lid, leaving it slightly ajar. Bake, flipping the pork belly every hour, until the pork is very tender, 3 to 4 hours. Let pork cool to room temperature in the broth. Transfer pork to a storage container and refrigerate. Strain broth and set aside. While the pork is cooling, boil the eggs: Using a thumbtack, gently poke a hole in the large end of the eggs. In a large saucepan, bring 2 quarts of water to a boil. Add the eggs and reduce the heat to maintain a bare simmer (medium to medium-low heat). Cook eggs for 6 minutes and then immediately drain. Run under cold water. Very gently peel the eggs under cold running water. The white are very delicate, so work slowly. 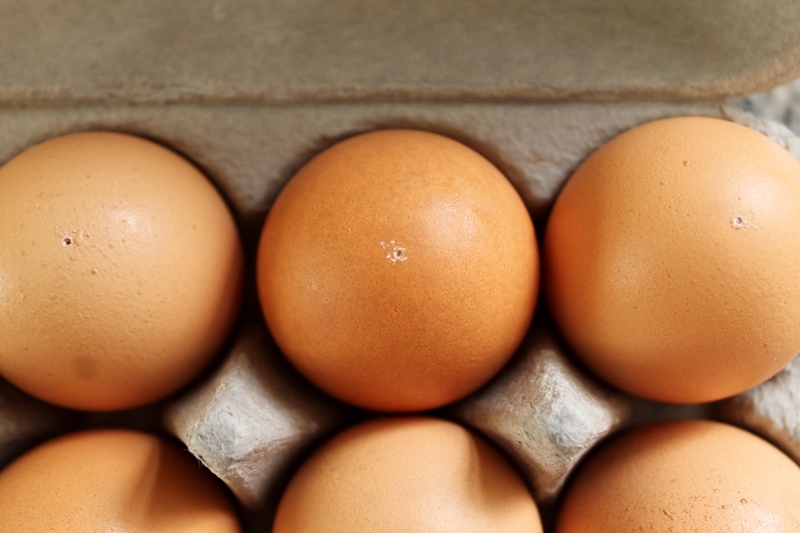 Transfer eggs to a storage container in which they can lay in one single layer. Cover eggs with some of the pork cooking liquid. Lay a paper towel over the eggs so that the sauce seeps up and over the top of the eggs. Refrigerate for at least 4 hours or up to 12 hours (no longer). The next day, prepare the menma, tare and toppings. 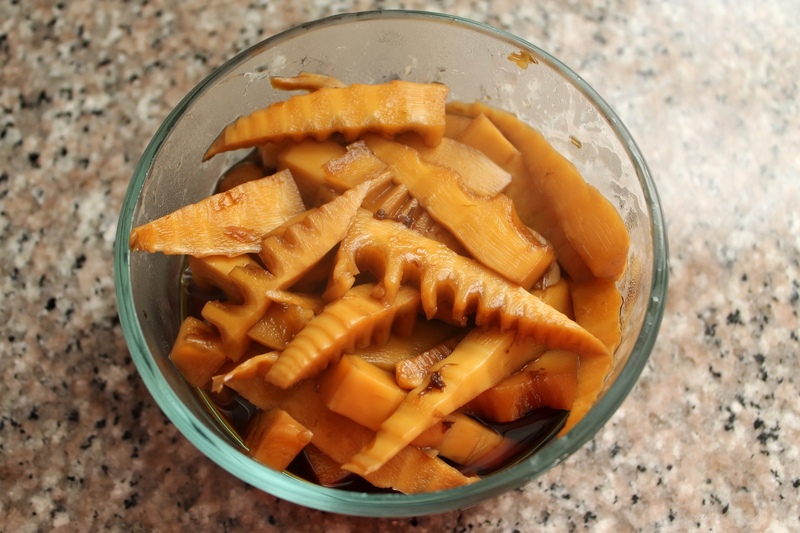 Cure the menma: Rinse the bamboo shoots with cold water. Place in a medium bowl with katsuobushi and cover with cold water. Let sit for 1 hour. Drain the bamboo and remove the katsuobushi. Combine sake, soy sauce, and mirin in a small saucepan. Reduce the heat to medium and simmer for 5 minutes. Add the sugar and stir to dissolve. Add the drained bamboo and simmer until very well seasoned, 7 to 10 minutes. 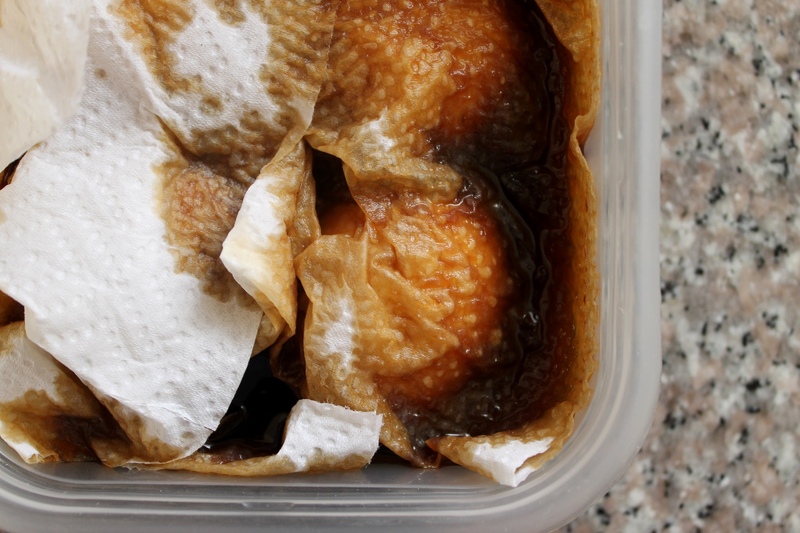 Transfer to a storage container and refrigerate in cooking liquid. For the shio tare: Heat the sesame oil in a small saucepan over medium heat. Add the ginger, scallion and garlic. Cook until fragrant, about 2 minutes. Carefully stir in sake and salt. Increase the heat to high and boil for 1 minute. Remove from the heat. 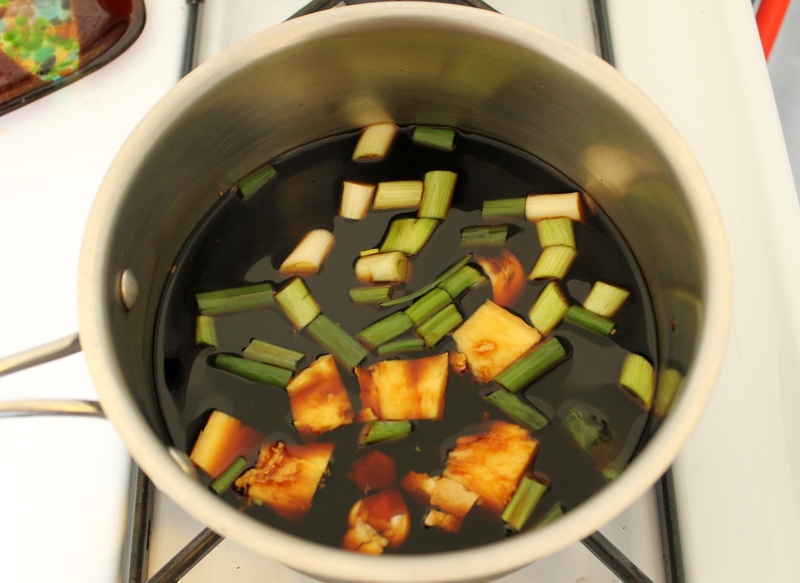 For the shoyu tare: Combine all ingredients in a medium saucepan. Bring to a boil over high heat. Remove from the heat and let cool to room temperature. Strain and discard solids. For the miso tare: Whisk together all ingredients in a small bowl until smooth. To assemble: Combine cabbage and ¼ cup water in a large saucepan. Cover and steam over medium-high heat until tender, 7 to 10 minutes. 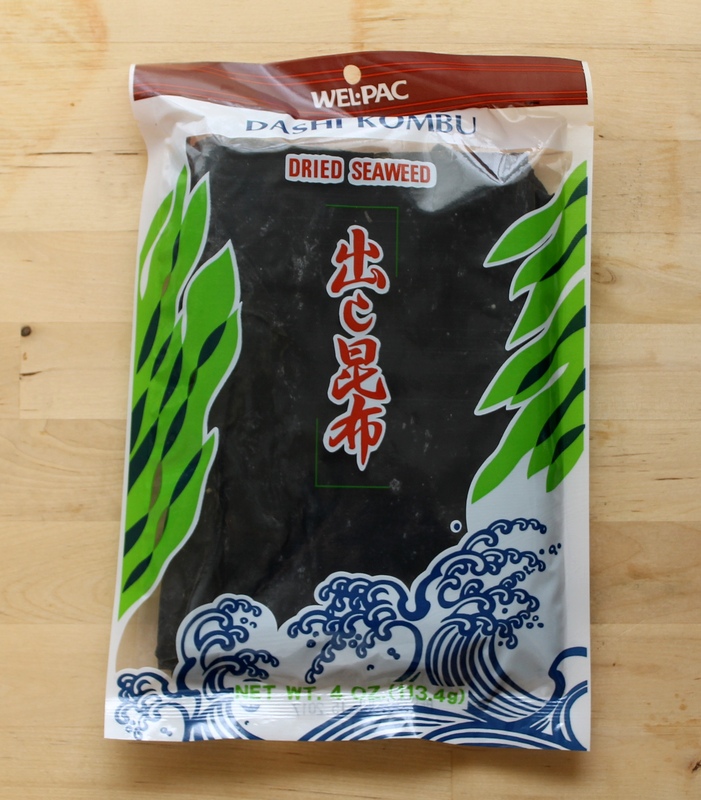 Remove from the heat and season with soy sauce and sesame oil. Gather remaining toppings and bring anything that has been chilled to room temperature. Bring ramen broth to a boil. Cover and keep very hot. 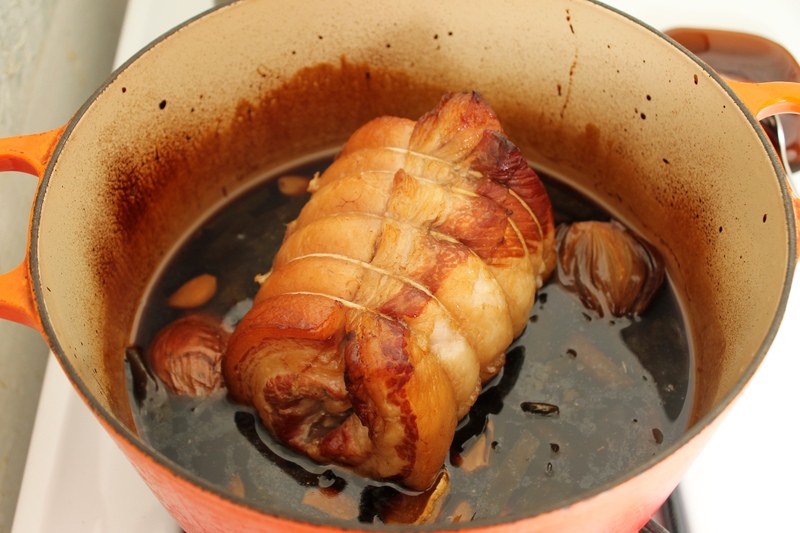 Slice pork belly into ¼-inch-thick slices and place in a medium saucepan with some of its cooking liquid. Gently reheat over medium heat. Remove eggs from soaking liquid and pat dry. Bring a large pot of water to a boil. Add the ramen noodles and cook until not quite al dente, 2 to 3 minutes. Drain thoroughly. For shio ramen: Pour 3 tablespoons tare in 6 large serving bowls. Top with 2 cups broth. For shoyu ramen: Pour ¼ cup tare in 6 large serving bowls. Top with 2 cups broth. For miso ramen: Turn off heat under ramen broth. Whisk in all of the miso tare. Divide broth between 6 large serving bowls. Divide cooked ramen noodles between each bowl of broth. Slice each egg in half and place 2 halves in each bowl. Place 2 slices chashu alongside eggs. Slide one piece nori alongside the edge of each bowl. Top with menma, cabbage, scallions, and sesame oil (if desired). Serve immediately.